Published on April 24, 2008 in News. 2 Comments Tags: Localization. You may have noticed when you go to download an update to OpenDCL, there are now a number of chooses to download from. These are the localized language versions for OpenDCL, denoted by a 3 letter language identifier. 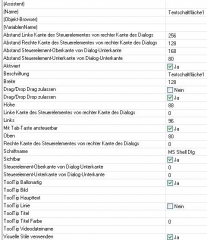 Currently the German (DEU) version is leading in the translation process, thanks to Fred Tomke who is the “Local Language Project Manager” for his language. 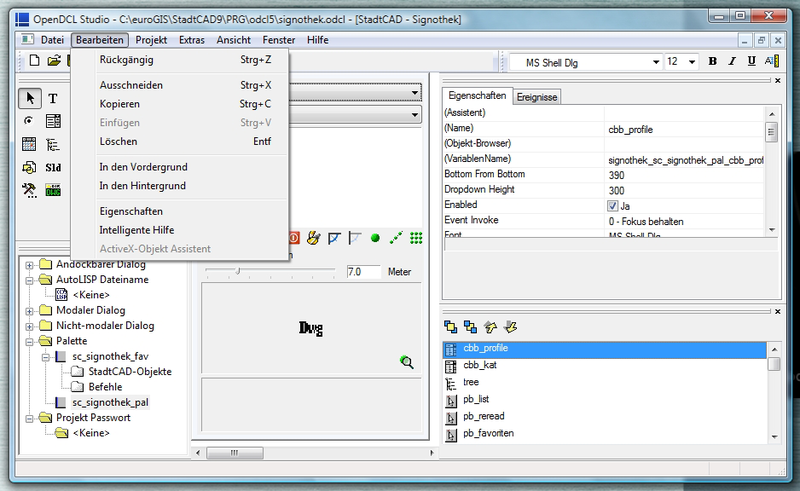 Here is a screen shot of the OpenDCL Studio editor translated to German. Chinese (CHS) & Spanish (ESM) are following closely behind with the run-time having been translated. Unfortunately the Russian (RUS), Polish (PLK), & French (FRA) versions have yet to get the ball rolling. Published on February 26, 2008 in News and Studio/Editor. Closed Tags: Localization. 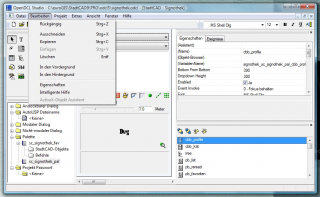 The Localization Project for OpenDCL has begun. 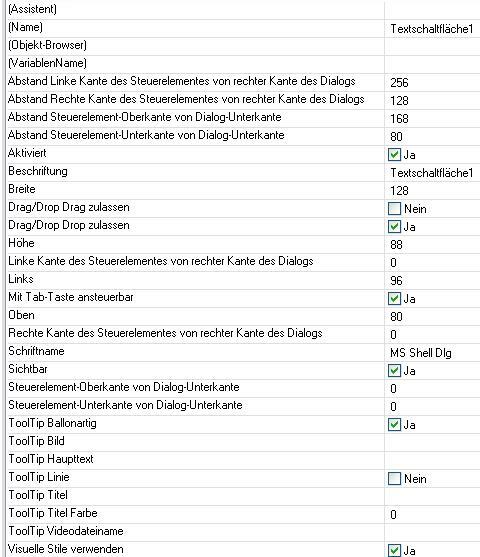 He’s a screenshot of the first pass at translating the properties window to German. Other languages are currently underway. If you’d like to help out in the translation process, please follow this link and let us know.